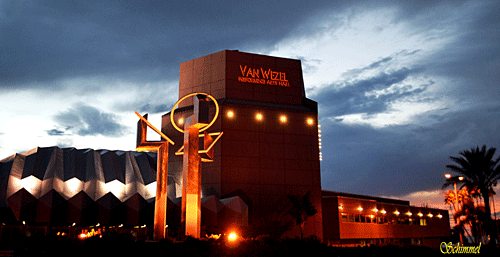 The Van Wezel Performing Arts Hall has been presenting internationally renowned performances since 1970. Showcasing the hottest musicians, comedians, and variety, the Van Wezel also hosts the biggest Broadway productions, exuberant dance troupes, and prestigious classical performances on the road today. Don’t miss this Sarasota treasure! Over 120 world-class performances each year including broadway musicals, top national and international performers, world-class symphony orchestras and a compelling mix of classical, modern and ethnic dance.